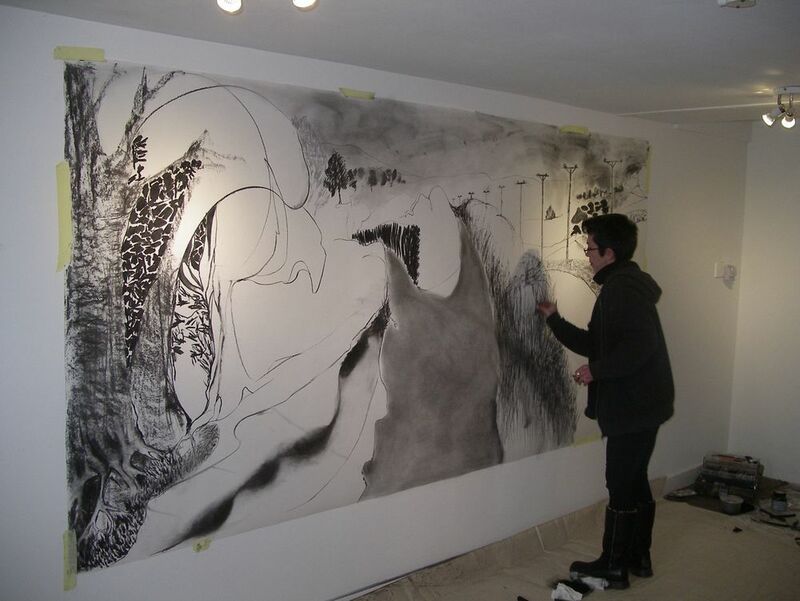 This large scale [1.5m x 4 m] site-specific drawing was made in the spring of 2013. The journey from Holsworthy to Filleigh along the Devon lanes takes 90 minutes by car. During each journey I drew as we travelled. At the 360 gallery I stretched a large sheet of paper and drew what i could remember of each journey. The drawing took several days between 28 March - 3rd April, during which i recorded things seen, roads taken, oddities in the landscape and the shapes that described the Land. 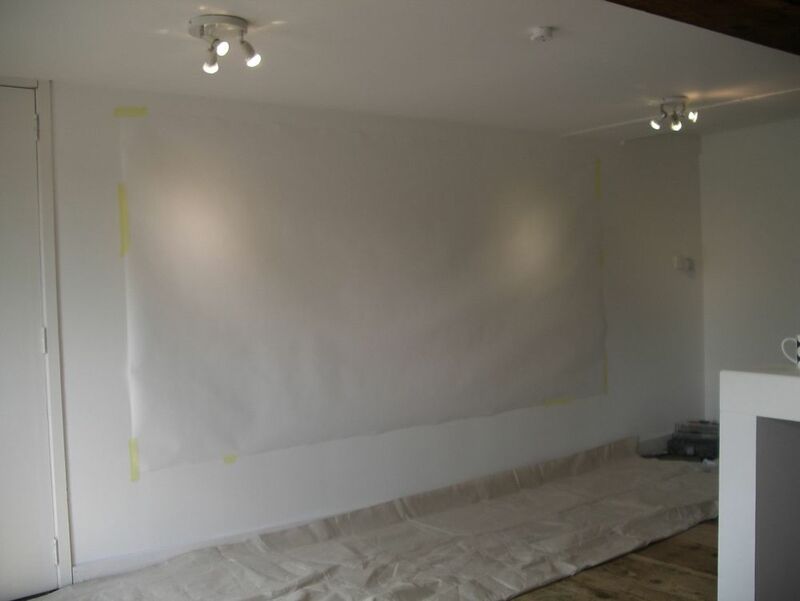 The resulting drawing is a composite alternate reality, condensing time and space, dictated by memory. I used simple materials from the ground, carbon and graphite powders and charcoal.